Yesway Communications (part of Yesway Ltd) are based in the Cathedral city of Lincoln, in the east midlands of England. 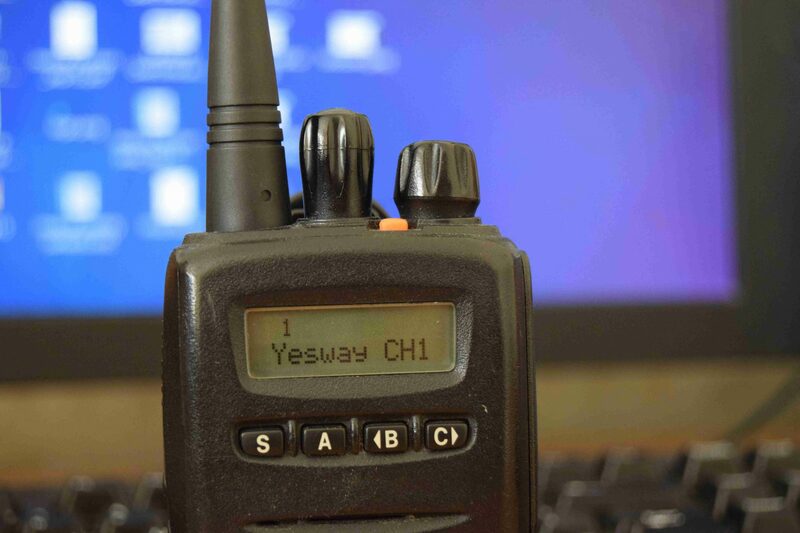 We are two way radio dealers and wireless system specialists, and offer our services not just locally, but Nationally and even Internationally. 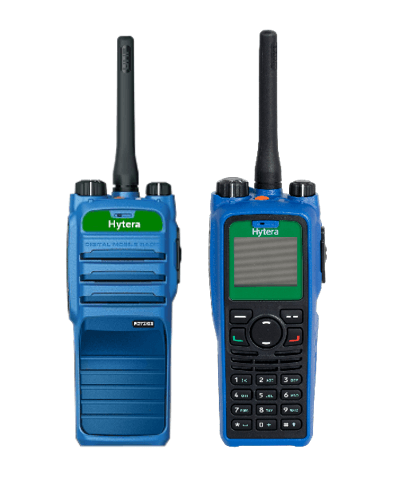 Services offered include: Sales & Hire of two-way radio equipment, and even custom design work and consultancy.